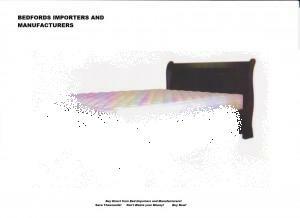 Buy direct various Designer Headboards and matching Bed Benches or Chaise Bedroom Couches at far below retail prices direct from us at BCS Importers,Manufacturers and National Supplier to the Furniture Stores. Please note : Our Solid Pine Headboard thickness ranges (seasonal),therefore it’s best to personal view our Solid Pine headboards at our direct to the Public Showroom or request from our sales consultants to whatsap or email you our current designs! Exactly the same headboard,as above however without the gaps in between the wood slates.This headboard is called our Closed Slatted Headboards (no gaps in between wooden slates). Closed Slatted Headboards (no gaps between the wood slates) : Stunning fine lines inside the headboard for that upmarket expensive solid wood effect. 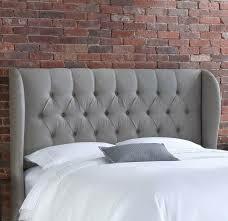 Our Country High Style Solid Wood Headboard with slight curve out slots next the the standing post / legs. 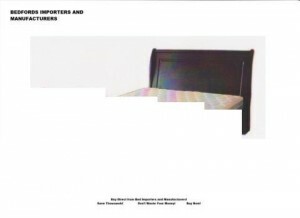 Trade and Bulk orders : Additional discounts for all trade and volume purchases for retail furniture stores,hotels and bulk volume purchases. Bring in your fabric and design and we will manufacture it for YOU…..why spent Thousand of Rands for something you don’t really want. You know that feeling…that’s only heard after the event or during the decision making process …”it’s not really what I wanted or actually want”! Now you have an option ! 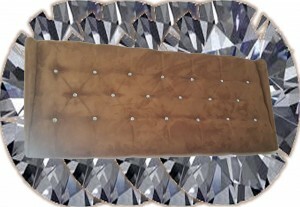 We will manufacture your Interior Decorating Designer Headboard for YOU…invest in comfort and style at competitive / unbeatable prices ! 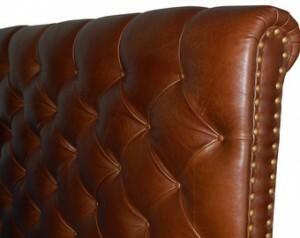 Click on the images below,to view them in zoom format in order to appreciate our distinct craftsmanship! 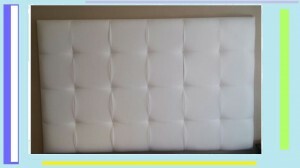 Click on these headboard pictures in order to enlarge these images… to appreciate the true value of distinct craftsmanship! These prices above also applies to the diagonal Headboard as well. We however need an extra 1 meter more fabric on all headboards for the diagonal designs (add 1 meter to the diamond headboard’s required fabric meters). 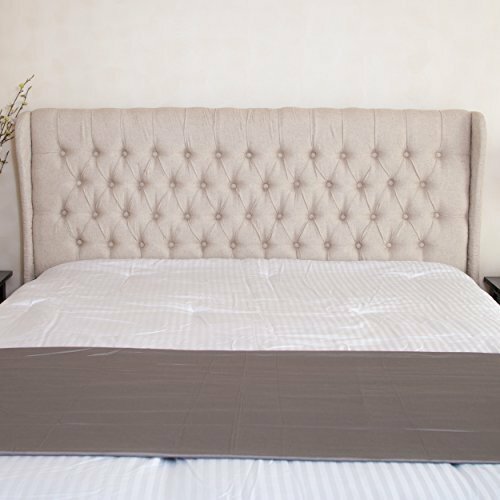 For any wings to all headboards,add 1 meter fabric for the 700 or 900 high headboards Now only an additional R750 for 2 wings for the (700 and 900mm high) and an additional 1.5 meters of fabric for the 1200mm high for 2 wings at only R850 extra (additional to the headboards manufacturing cost). 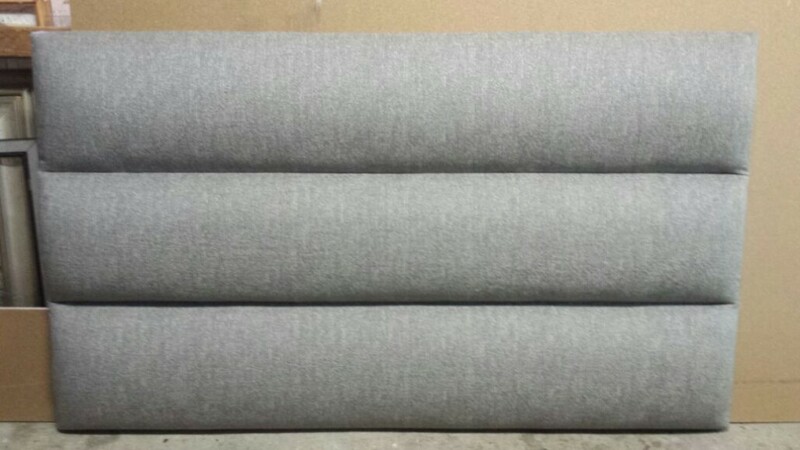 Please Note : The manufacturing of these panel headboards requires much more labour hours and material. 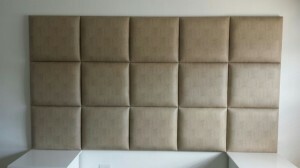 All headboard materials / fabric must be supplied by customers.Good Quality Upholstry fabrics could be purchased directly from Khels Upholstery Fabric Wholesalers in Maitland from only R20 to R50 per meter. 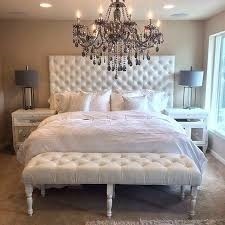 Let’s create together an upmarket interior decorating bedroom by manufacturing YOU a matching chaise bed / various designs foot end benches for that WOW bedroom designer effect. 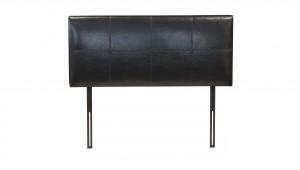 View our range of chaise bea / designer bed foot end benches via our webpage on couches and lounge suites. 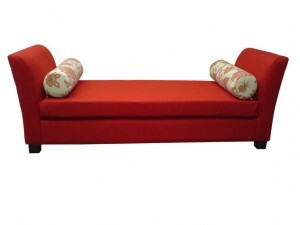 Some of our popular range of chaise bea / bed foot end benches below,view prices and sizes via our couches webpage. 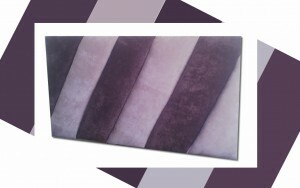 These looks stunning with matching headboards. 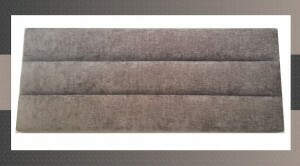 Our Purple design (last picture above) ,namely our above bed end benches or lounge chaise benches with long carved out 4 wood legs Now only R850 .Supply only 1 meter fabric and is stunning with your matching headboard in approximately 90 cm in lenght or at only R1 450 in 1.3 meter in length with 6 legs.These 1.3 meter benches requires only 1.5 meters of fabric and also looks amazing in genuine leather at R1650 (excludes your 1.5 meter fabric or genuine leather). Please Note : We also import and manufacture various upmarket designer headboards,fully upholstered and wooden sleigh beds , couches and furniture ! NOW selling direct to the Public at 30 to 50 % of your average retail prices – view our other web pages for these amazing deals,chest of drawers,sleeper couches,tables,pedestals etc.! 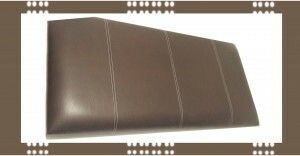 Sleigh Box Headboards as above in Solid MDF / Super-wood , double bed size Now R999 Save over R1000 Crazy Public Special ! 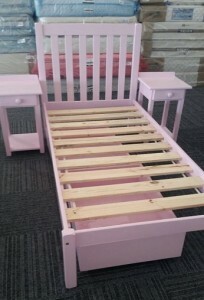 Single Sleigh Super-wood headboards as above Now R899 to create that designer bedroom ! 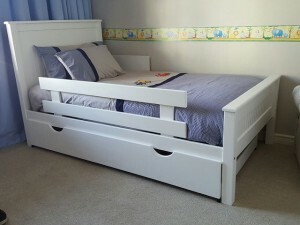 All Sleigh Headboards and Full Complete Sleigh Beds are available in Mahogany and White ! 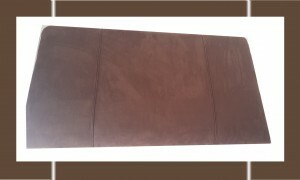 Extra hand carved out circle pattern on the centre and side of headboard Now R235 extra ! 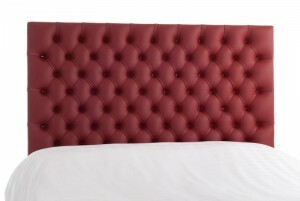 Various sizes of headboards are available from Single bed , 3/4 , Double, Queen and King sizes , please request prices ! Stunning Open Slatted Country Style or Beach House Solid Pine Headboards or Closed Slatted Headboards (with no gaps between slatted pieces in headboard) from R750 each in Mahogany,Honey Oak,White / Limewash and Natural Varnish Pine …..various designs manufactured to clients requirements. 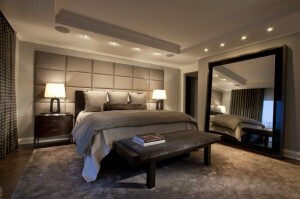 Please Note : For custom made headboards – Measure your height from your mattress till where you want your headboard and its width.We could manufacture your Headboard with wooden invisible slates that you’ll need to fix to your wall to render a minimum space between your wall and the headboard or we can manufacture it with wooden legs .If we manufacture it with wooden legs , you’ll need to measure your leg height from the floor to the headboard or BUY our standard AMAZING ready made headboards! 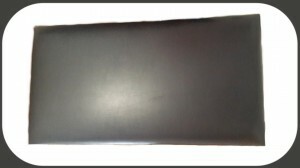 Two headboard foam option thickness are available,namely the 50 mm and 100 mm foam thickness. 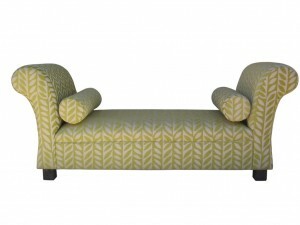 Don’t forget to view our other HALF PRICE range of furniture and beds direct to the Public via our other web pages. Buy direct and Save Thousands of Rands. All friends and family must know!